This blogsite's name gives tribute to everyone who bounces back after missing a shot. To everyone who crashes the board for a rebound to have another shot. No limits, keep on shooting if you keep on missing, then crash the board for another chance. Relating it to our current local hoops scene, I'd like to dedicate this post to someone who has fallen yet manifested a phoenix like will to live again and fulfil a prophecy. It's Rey Mark G. Belo, also known as Mac. We all know Mac's story from being a highly touted college cager who has donned the tri-color and won the gold medal several times in the ASEAN level. This former King Tamaraw also dominated UAAP basketball in 2015 winning the crown and the finals MVP award as well. All these has made up a huge build up with his arrival to the big league - the PBA. 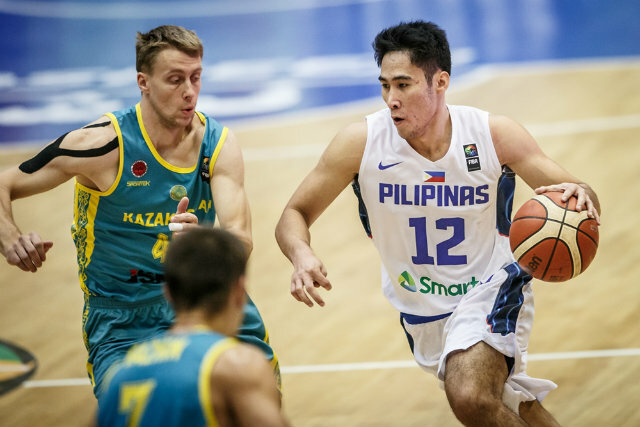 Being part of then Gilas Cadet pool, Belo was picked first by Blackwater Elite on a special draft for the Gilas cadet. The 6'4'' Cotabato native was hailed to be the savior the Elite was waiting for to lead the young franchise to the promise land. That expectation is twinned with his National Team obligations, not a problem for him. It's a situation most basketball players will kill to be in. But the unexpected happened. 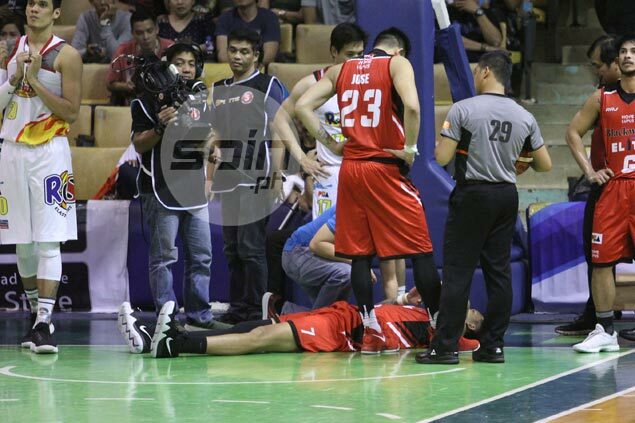 Mac was sidelined due to an injury which has prevented him from playing for a long time. He missed playing for the country and his mother team in the PBA missed his services too, that's on top of him losing the rookie of the year honor on his freshman year. But like the figther that he is, he crawled back from injury to become fit to play again. But things was not easy this time. His first stint coming back from injury for Glas Pilipinas showed a far cry of how we used to know Mac. Good thing Coach Chot and the Gilas staff fully understand what Mac has to undergo in terms of getting back into game shape. Same thing was given to him by his mother team lead by Coach Leo Isaac and the rest of the Blackwater management. It was painful to see Mac struggles missing shots he normally makes. More than a few times I felt bad watching him on the court but practically irrelevant to the plays they run. It was very saddening to him turn the ball over and over. And some people started to wonder, when Mac will be back? Fast forward to PBA's 2017 - 2018 season. On Blackwater Elite's first game of the season versus Meralco Bolts which they lost. Mac showed some promises he ended the game with 13 markers, 1 rebound and 1 assist playing for 12 minutes. Some bashers says - "chamba" - but the next two games of the Elite would show that Mac's first game numbers aren't fluke. In 3 games Mac is posting 20 points per game average. Crashing the board 5 times and dishing 1.7 assist per game as he logs 29 minutes an outing. I am personally very happy with this resurgence of Mac. I hope that Mac Belo continues to play stronger and be kept by the hoops gods from any injury. A healthy Mac isn't just a good news for coach Leo Isaac but for Philippine basketball as well. Keep it up Mac, and show'em that truly MAC IS BACK!